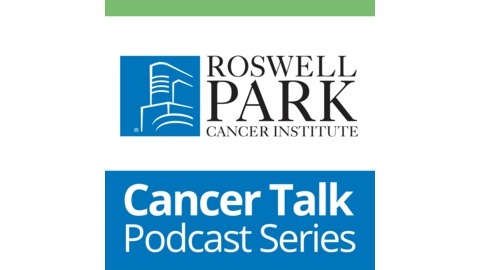 The Official Podcast of Roswell Park Cancer Institute. 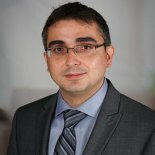 Offering helpful advice for patients and survivors straight from our experts. 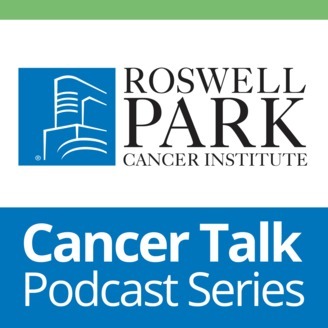 In this informative podcast, Christos Fountzilas, MD, discusses the need for Esophageal Cancer Awareness, and the promising new therapies and efforts to develop an organoid/spheroid approach, allowing for testing of new esophageal cancer drugs.